DVDNow creates a simple, affordable way to enhance your property’s competitive advantage, by adding a highly valued movie and gaming experience for guests and owners alike! 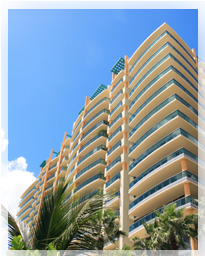 Timeshare guests spend more than a few nights at the property. They settle in for the season or an extended vacation. What better way to make your guests feel at home for a long stay than free movies and games.